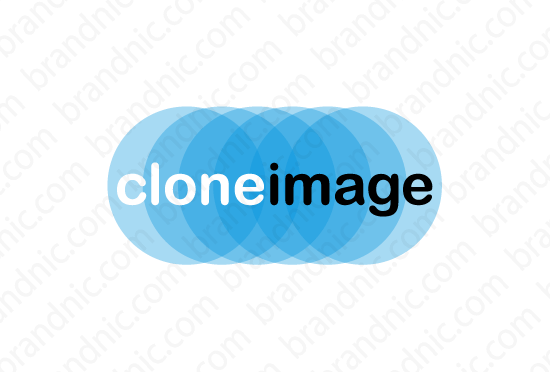 This catchy name derived from "clone" and "image" is a perfect business name not only for an artist or graphic designer but also for a marketing or ad agency. You will have full ownership and rights to cloneimage.com. One of our professional Brandnic representatives will contact you and walk you through the entire transfer process.